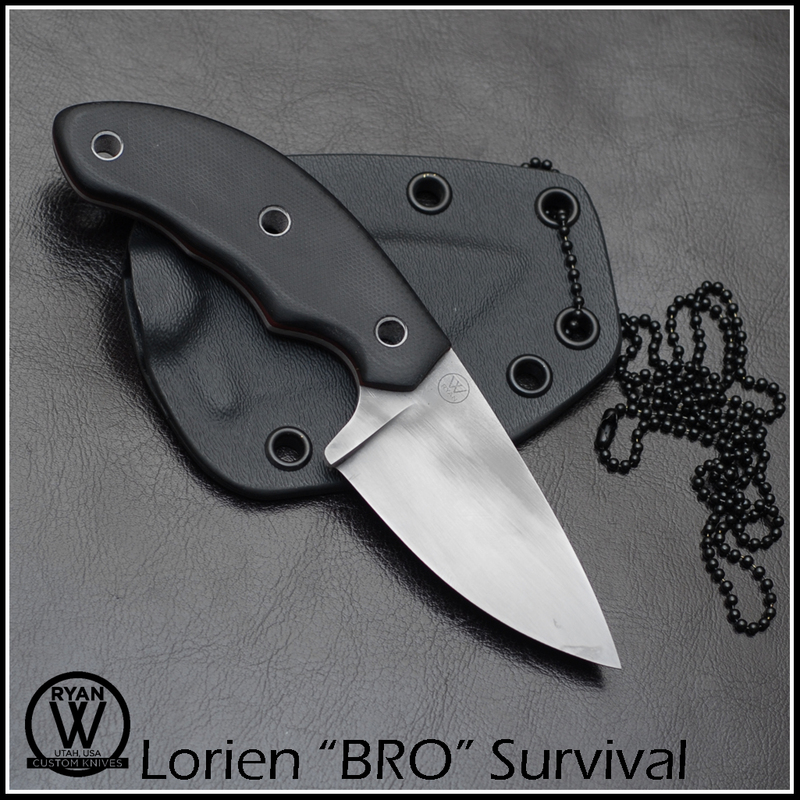 For a short time I am taking orders for the Lorien Design BRO… my least expensive knife! Designed to be worn around your neck for easy access while backpacking or camping. 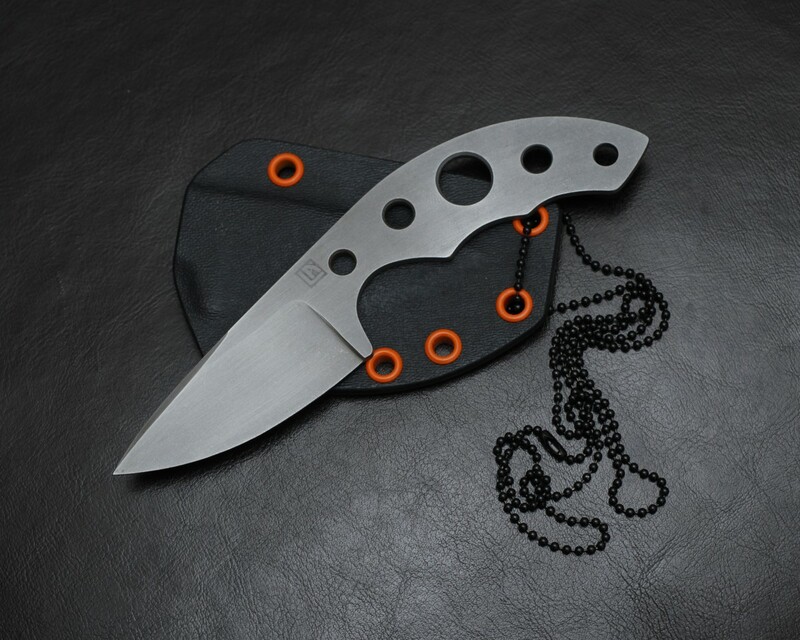 It also makes a great back up knife or perfect for survival.